and Children in the Tri-County area of the Greater Buckeye Lake region! providing 145 bikes to underprivileged children. This effort was coordinated with 13 different agencies in the Buckeye Lake Region to identify recipients. We would like to thank the Heath Walmart for once again making this a successful event. of safe, multi-purpose trails throughout the Buckeye Lake Region. 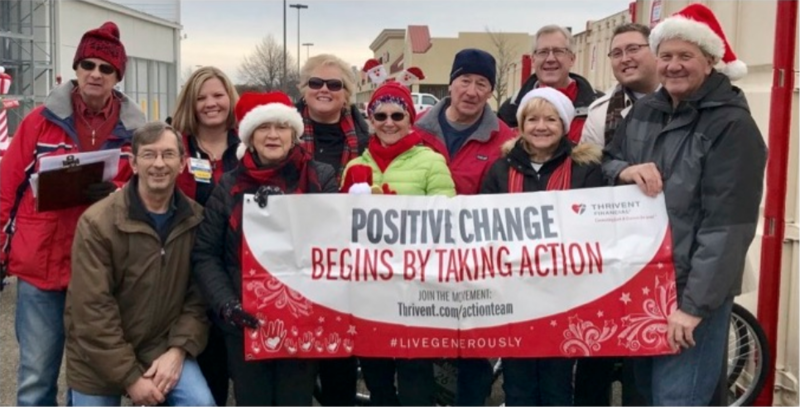 In addition, its philanthropic arm coordinates a Christmas Bike Drive. Thank you to all who continue to support a great cause! Copyright © 2019 Bike Buckeye Lake.